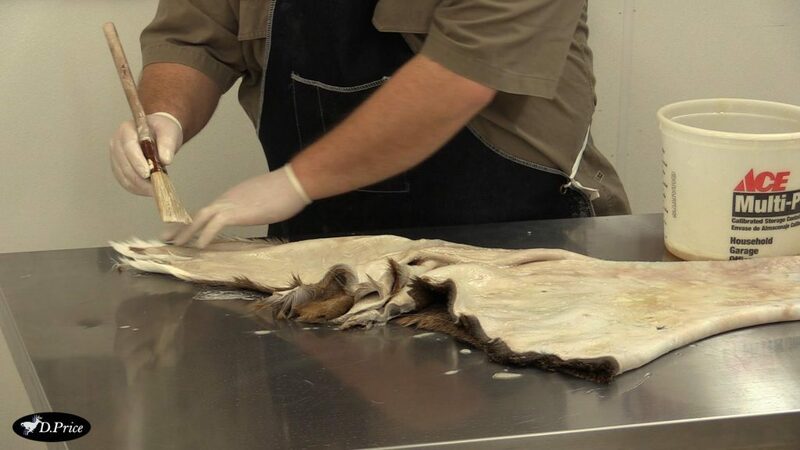 This online series contains 2 hours of information covering the process for wet tanning a Whitetail cape as well as dry tanning the back skin for a flat. No more sending them out, wasting time boxing or making unnecessary repairs once returned. 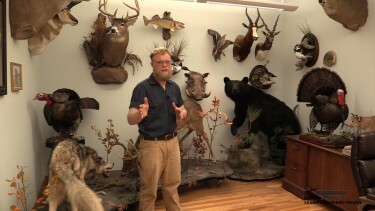 This online video course is packed full of 3 hours of professional, time tested techniques and information never before available to the everyday taxidermist . Instructor D. Price covers …….. 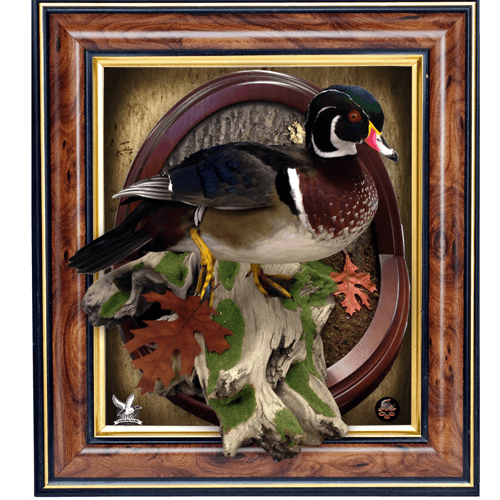 Mounting Wood Ducks like a Pro ” The Secrets Revealed” ! 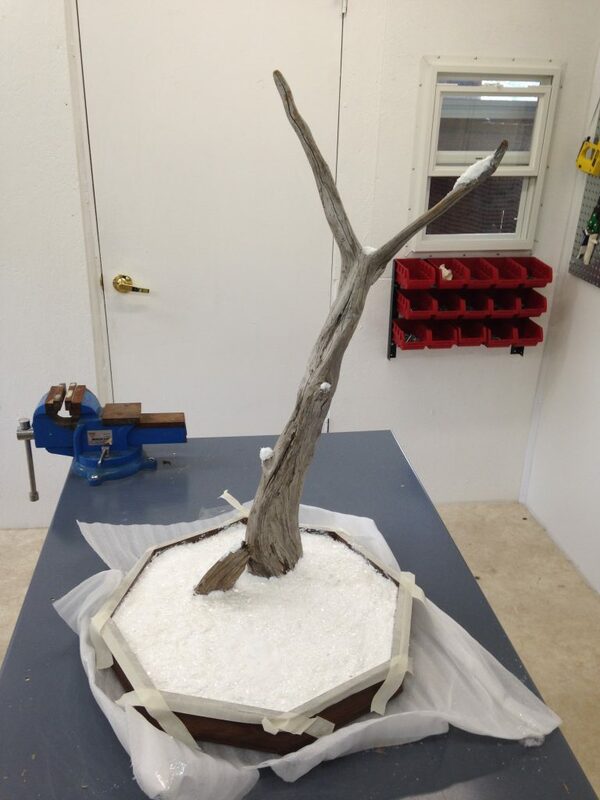 We teach you step by step how to mount a beautiful standing wood duck from start to finish. 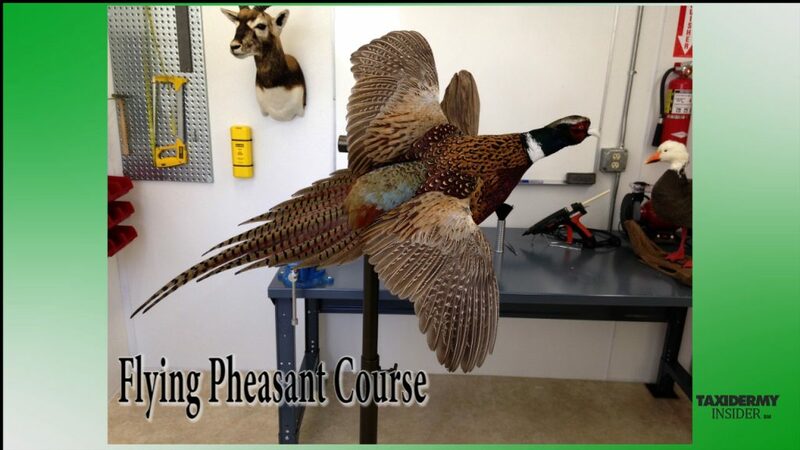 We cover all aspects of the process; from the initial inspection of the bird for damage and pin feathers, to the skinning and fleshing process as well as mounting and finishing…….. The Turkey Revolution- Mounting a Full Strut Turkey the Stehling Way. 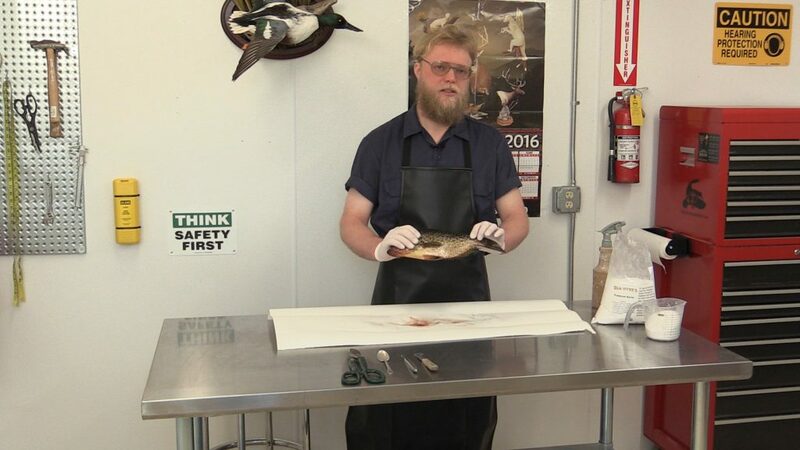 Skinning a Crappie without Losing Scales ! 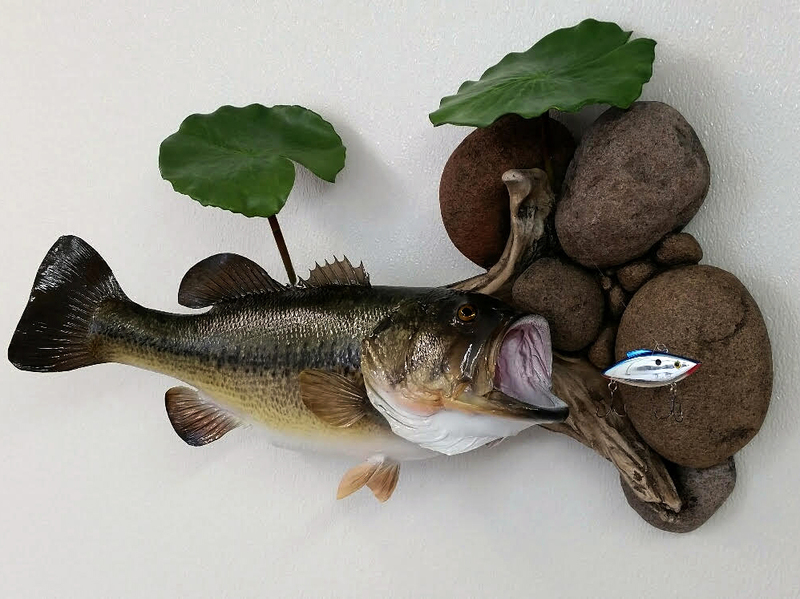 Setting up an effective showroom. Making Realistic Snow Scenes .